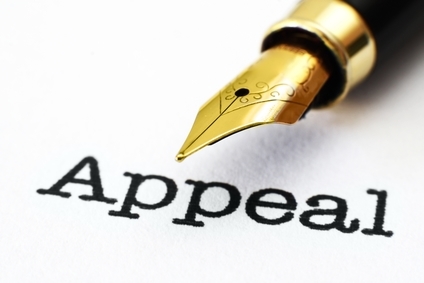 An appeal is the process where a person requests a formal change to an official decision. The person making the request must officially do so in writing, usually within a certain time frame. In most cases, submitting additional or new supporting documentation when requesting an appeal is required. The following is a brief outline of the appeals process. When faced with an unfavorable decision, the first step is to contact the person, district or agency directly. If you're not satisfied with the result after going through a review process or re-evaluation, you may submit a complaint, request a reconsideration or a mediation. If that doesn't resolve the problem, you can file an appeal or due process. 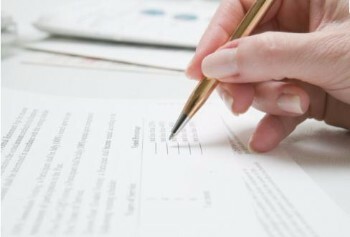 A request for reassessment will only be considered for individuals who have an assigned Support Coordinator, and a completed Person Centered Planning Tool (PCPT) and Individualized Service Plan (ISP). To request a reassessment, submit the Request for NJ CAT Reassessment form and email it to DDD.DDPIReassessmentRequest@dhs.state.nj.us. You can find the appeals process in PerformCare’s Youth and Family Guide. Special Education Requests for Due Process and Mediation Are Now Accepted Electronically. Read more HERE. To maximize district-level capacity to develop student-centered IEPs and minimize state-level procedural protections and interventions which often result from ineffective IEP meetings. Published by the Education Law Center, this manual is designed to help parents and advocates represent students in discipline cases. Part II discusses additional laws and procedures that apply to students with disabilities who are, or may be, eligible for special education. The information provided in this guide helps explain the laws affecting the rights of students in school discipline cases and how to appeal them in New Jersey, but should not be taken as legal advice. If you have concerns about a student's discipline from the school you seek appropriate legal advice from a licensed attorney. Social Security offers many options to conduct business with them online including, filing for benefits, requesting a copy of your social security card and filing an appeal. You can also upload any necessary documents through its online portal.